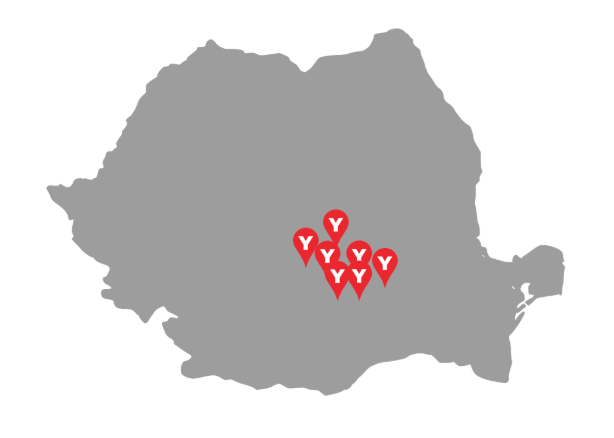 Find out how YOOSE drove awareness for PIZZA HUT’s in ROMANIA. Boost awareness for Pizza Hut Flatbread and it's promotion. 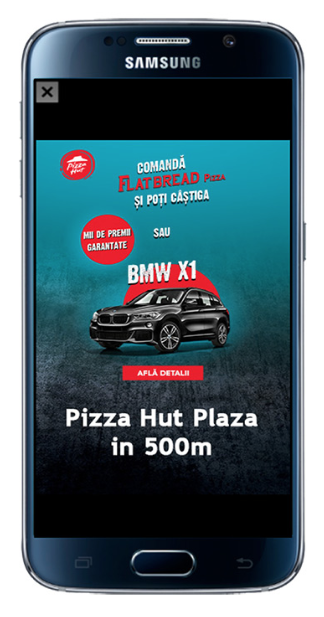 Drive traffic to Pizza Hut store locations by enticing target audiences with the opportunity to win BMW X1 car. 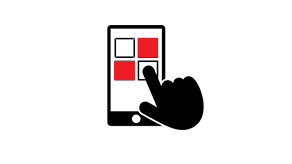 Configure Hyperlocal Targeting, with a specific Geofence set up at 21 store locations of Pizza Hut. Use Dynamic Ads with attractive chance to win big prize and live location to aptivate and entice users who are nearby to visit.